Developed with University College London (UCL) and supported by Steno Diabetes Center, Denmark, the programme will be implemented later in North America, Europe and Asia. 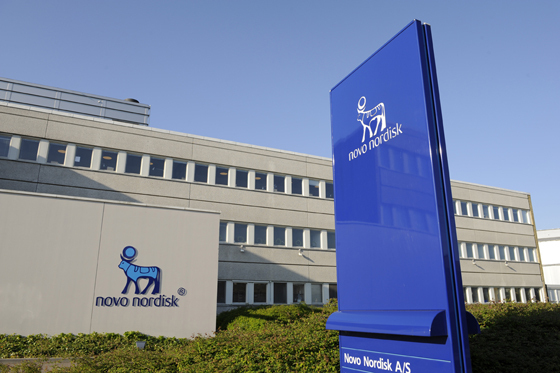 "The global diabetes epidemic is an emergency in slow motion," says Novo Nordisk chief executive officer Lars Rebien Sørensen. "While there are many factors fuelling the growth trajectory of diabetes, the most striking contributor is urbanisation and the growth of cities. The 'Cities Changing Diabetes' programme is our call to arms for people around the world to work together to tackle this for the long-term." The aim of the programme is to map the problem, share solutions and drive concrete action to fight the diabetes challenge in big cities around the world. Local partners will include healthcare professionals, city authorities, urban planners, businesses, academics and community leaders. The partners will spend 2014 looking into the diabetes challenge in cities in order to identify the actions needed. They will then work with policymakers, health authorities, the private sector and the volunteer sector to develop action plans for the participating cities. The first city to join the 'Cities Changing Diabetes' programme, Mexico City is one of the largest metropolitan areas in the western world, with a population of 20 million. "We have implemented large-scale initiatives to fight overweight, obesity and diabetes and we are starting to see the results. However, diabetes continues to constitute a heavy burden for the city's health services,” said the City's Minister of Health Armando Ahued Ortega. “I look forward to seeing the results from the research phase, as they will provide a solid foundation for developing an integrated response to tackle this public health emergency. I am very proud of Mexico City taking the global lead to fight urban diabetes." The project follows localised city strategies by Novo, including a partnership with several major London hospitals – collectively known as King's Health Partners – to develop a new model of specialist diabetes care in one of the most deprived parts of the UK.